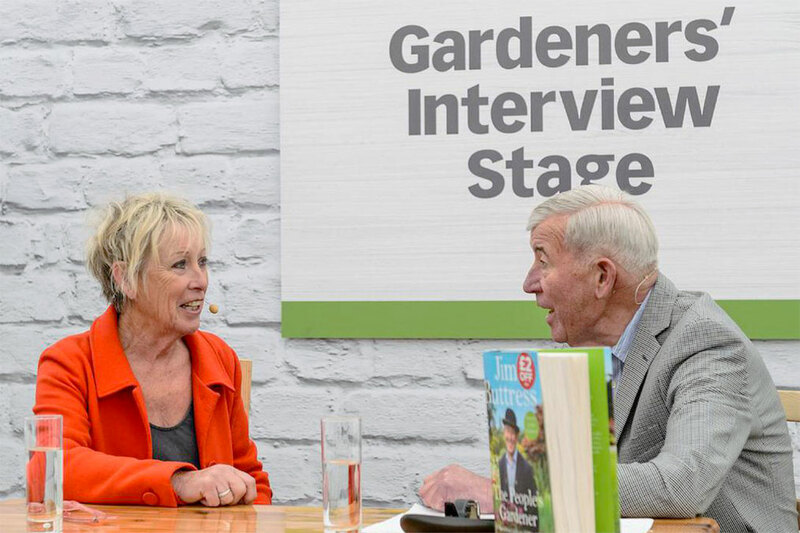 Jim is a natural speaker who is equally at home talking to large audiences and small gardening clubs. He regularly co-hosts the gardening show “Dig It” on BBC Radio Surrey/Sussex. His stories are always interesting and amusing. He recounts his interactions with the late Queen Mother, his life managing the Central Royal Parks and as an RHS judge. His wealth of knowledge on horticulture is boundless, which he passionately shares with his audience. Central Royal Parks, Hyde Park, Kensington Gardens, Clarence House, Buckingham Palace and Greenwich Park. 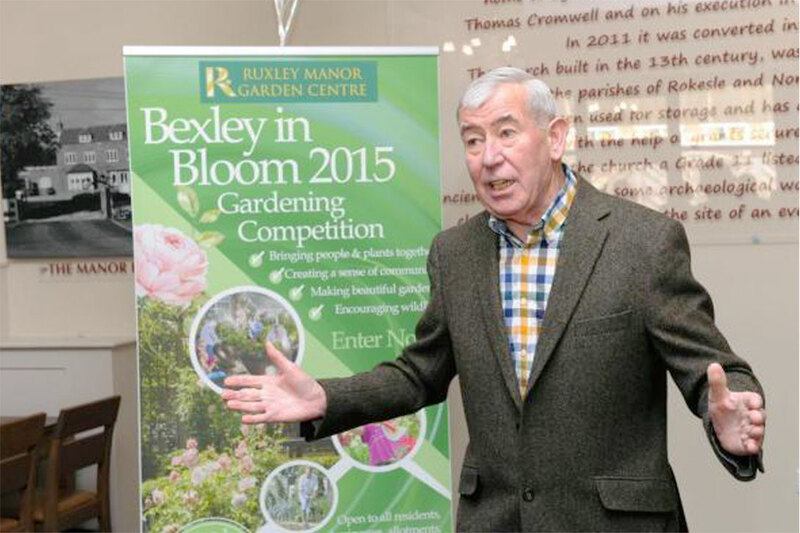 Britain in Bloom – a tour with a national judge. As well as general questions and answers on horticulture.